Homes built of stone have been around for centuries. Standing the test of time, this beautiful natural material is seen in architecture all over the world. Styles vary, and colours too; yet there is a constant: stone buildings inspire a sense of nostalgia – a wistful nod to the past where homes were created with love and careful attention paid to every detail. Hajar Villas combine an ancient material used throughout history, with artistic modern-day form. Not only strong, durable and beautiful, the stone build means these characterful homes are naturally warmer in winter and cooler in summer. 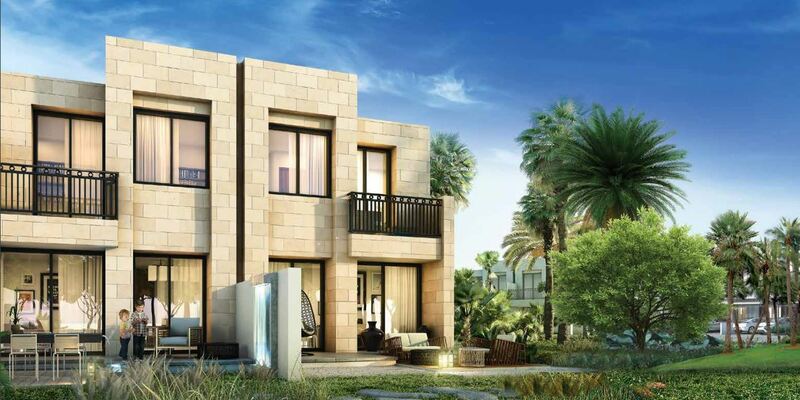 Good looks are one thing but Hajar Villas are practical, energy-efficient and ultimately kinder to their environment as well.